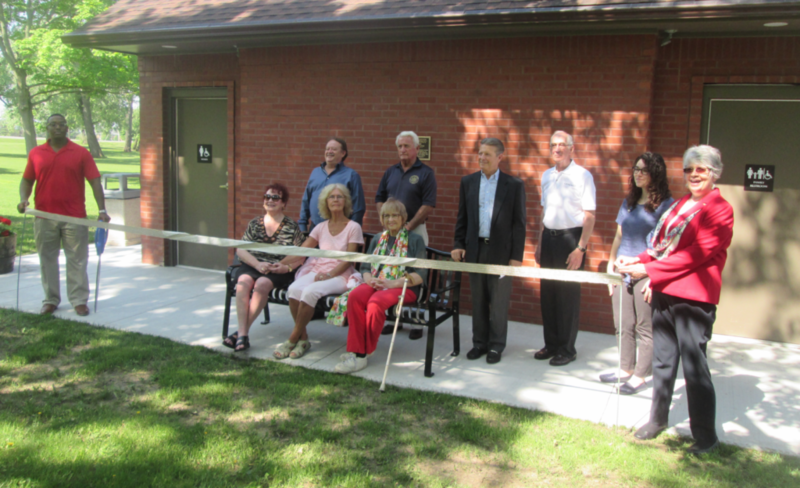 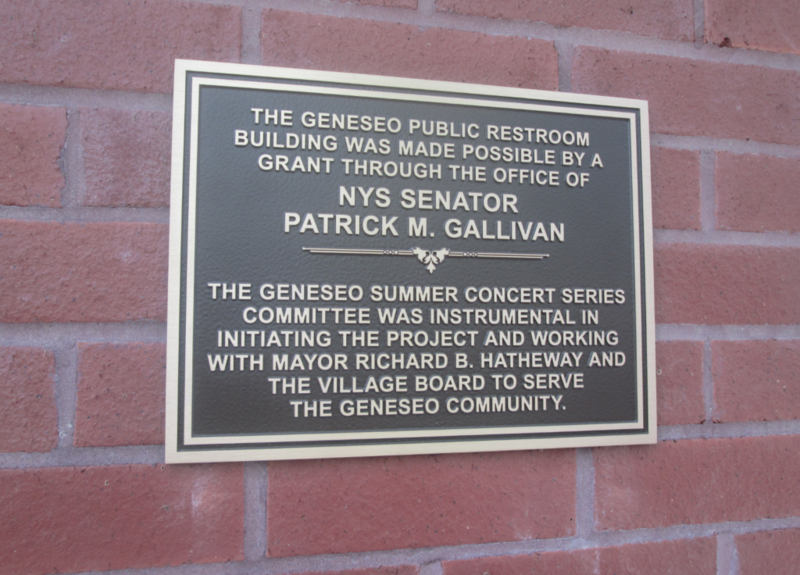 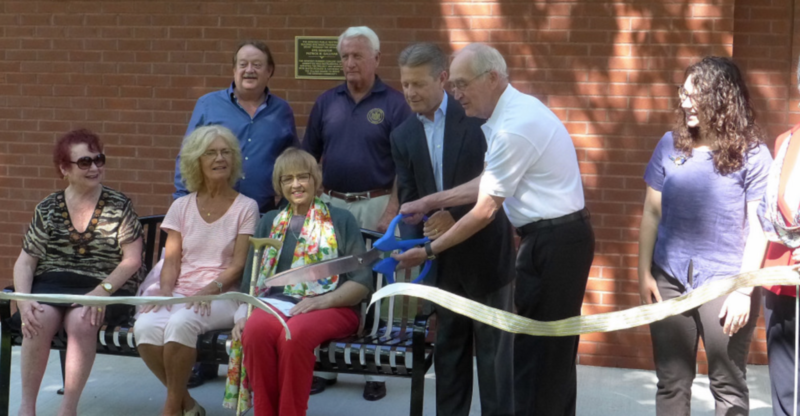 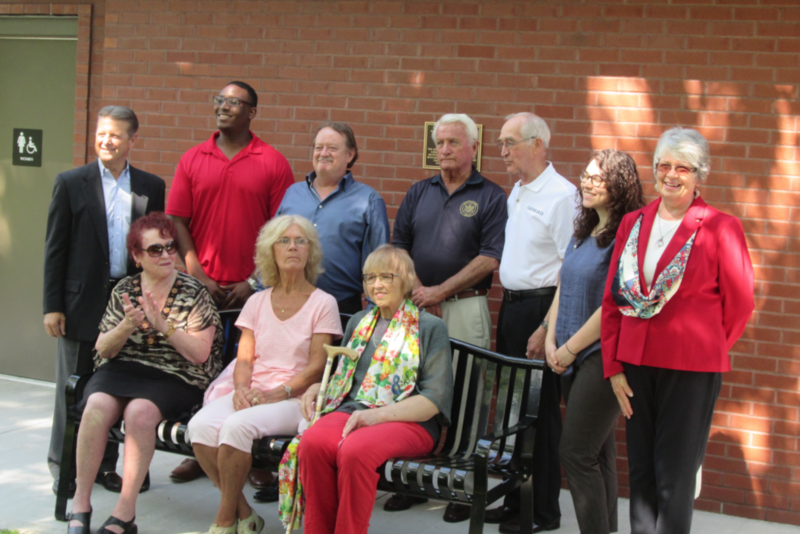 GENESEO — Last week the Village of Geneseo held a ribbon cutting ceremony with a twist for the new park bathrooms. 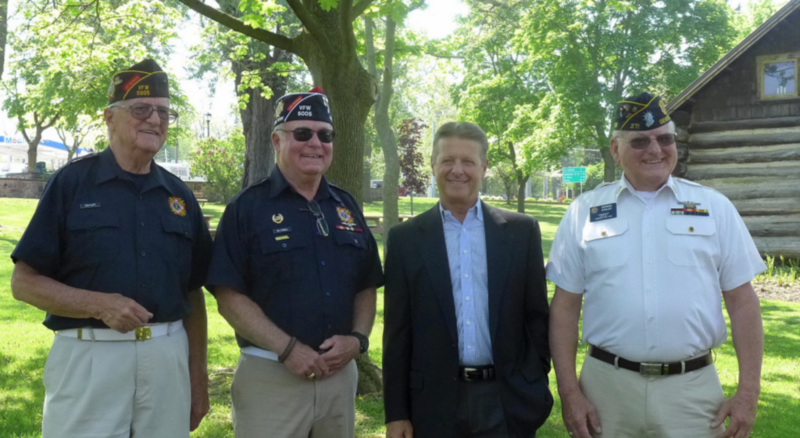 The project, which started last year, came to a wrap as former Mayor Richard Hathaway and Senator Patrick Gallivan ‘cut the paper’ as opposed to your traditional ribbon. 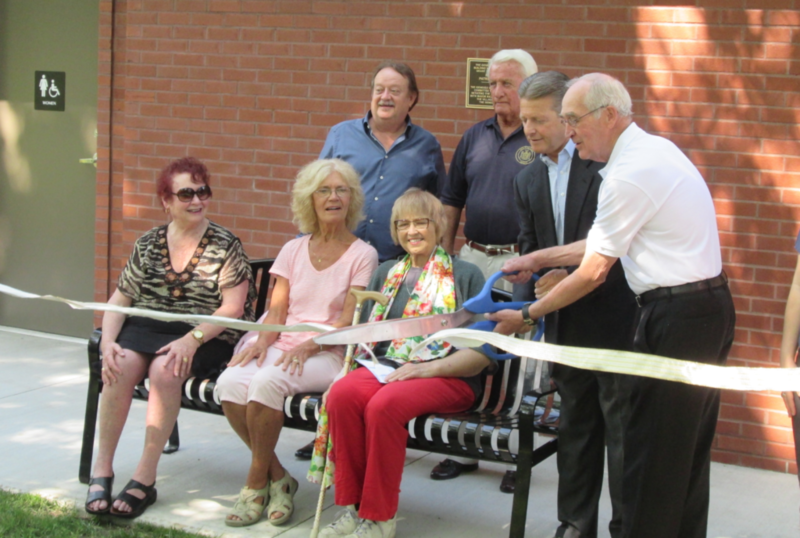 The twist in the ribbon was toilet paper wrapped around the center section of the gold and silver ribbon.